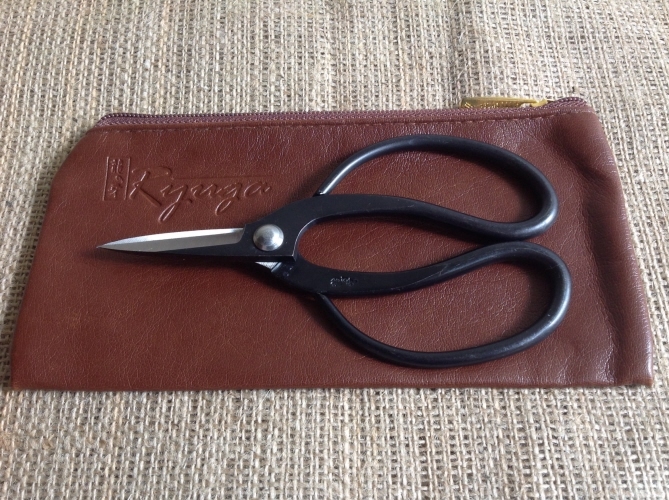 160mm Rygua Carbon Steel root scissors. A great tool to have around for root pruning your bonsai trees. These are the smallest sized root cutter in black carbon steel.